Thanks to the Concept2 SkiErg frame, you can place the Concept2 SkiErg Ski-Trainer anywhere in the room. 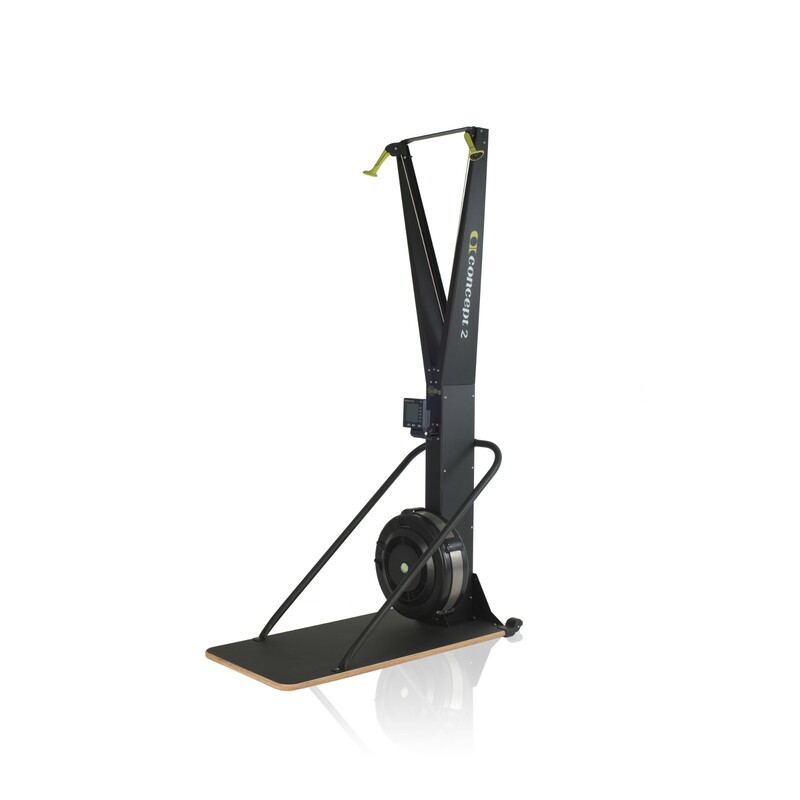 The Concept2 SkiErg frame is great in rooms with thin walls. Thanks to mounted transport wheels, you can easily move the Concept2 SkiErg with the frame to a desired place.